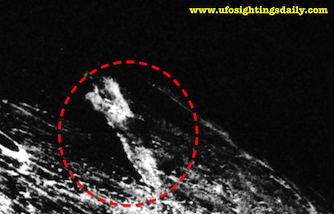 UFO SIGHTINGS DAILY: UFO Seen With Powerful Beam Coming Out of It Near Our Sun On NASA Camera. 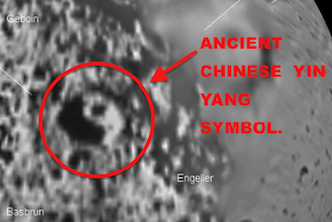 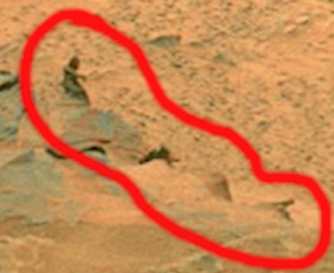 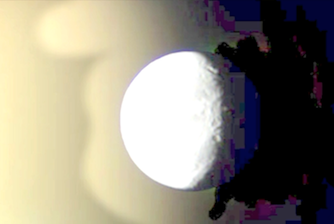 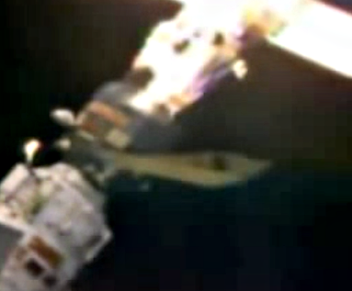 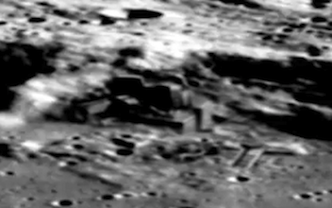 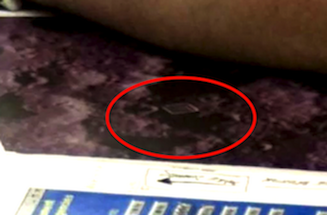 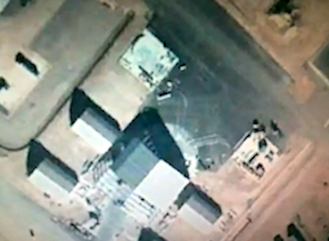 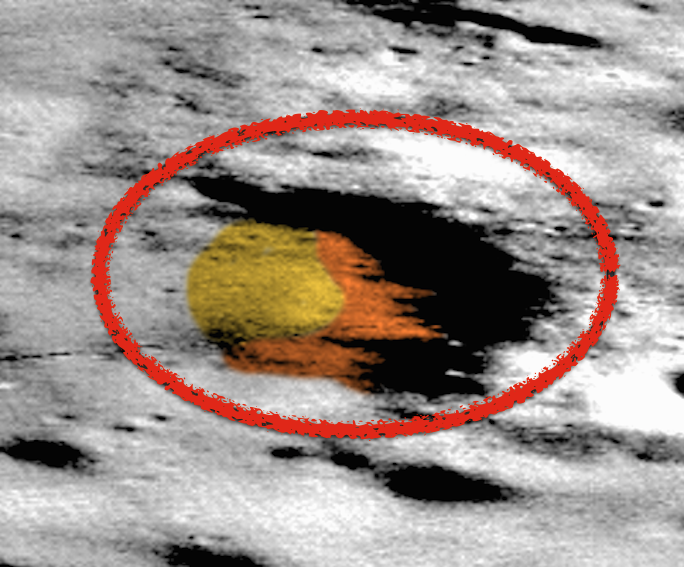 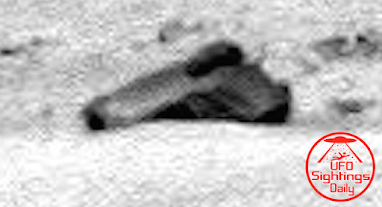 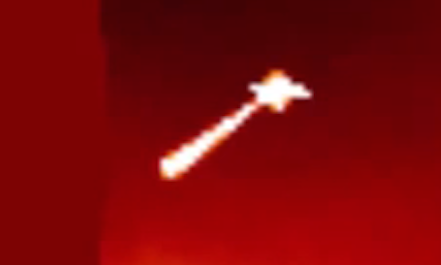 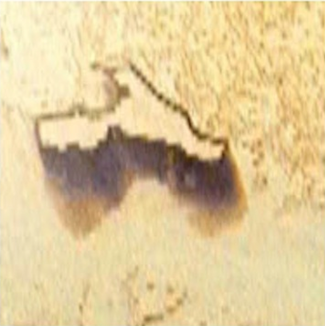 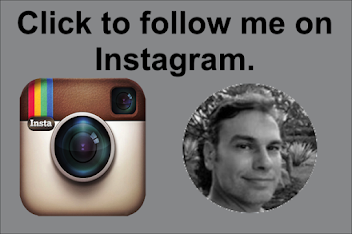 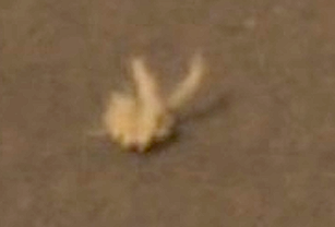 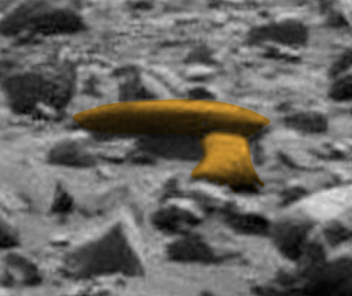 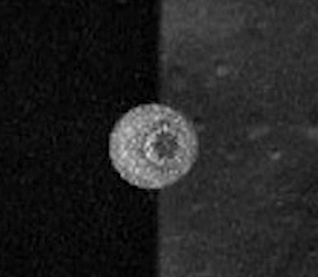 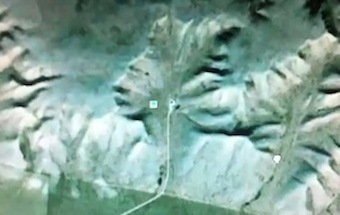 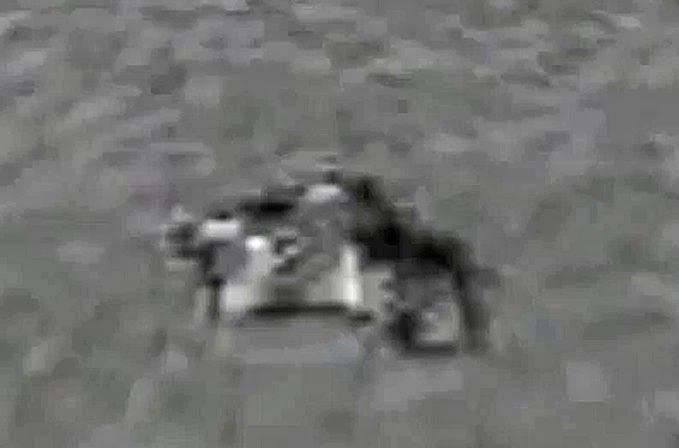 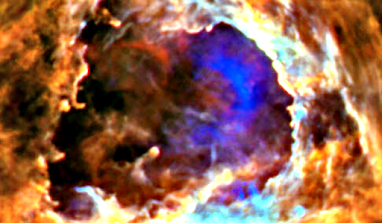 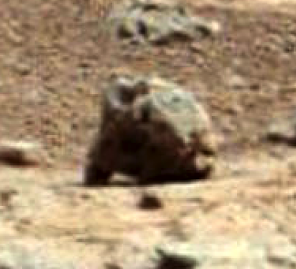 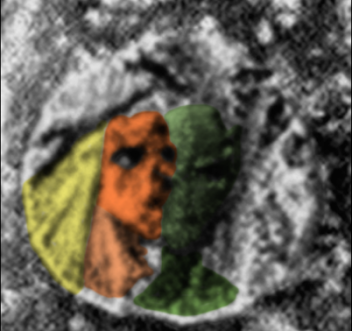 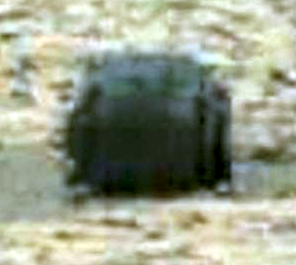 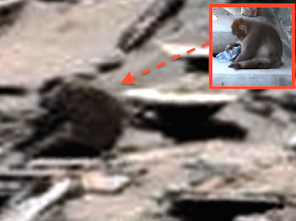 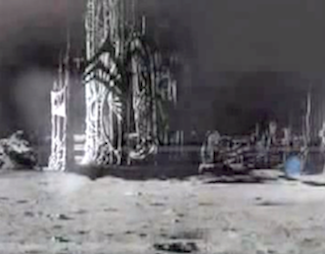 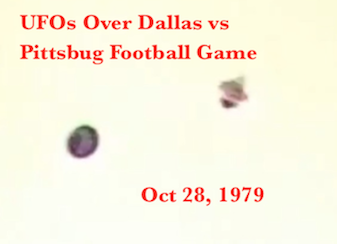 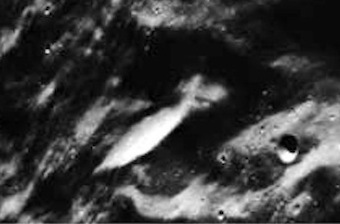 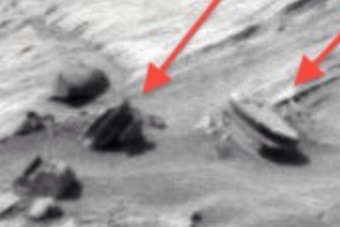 Sept 16, 2015, Video, UFO Sighting News. 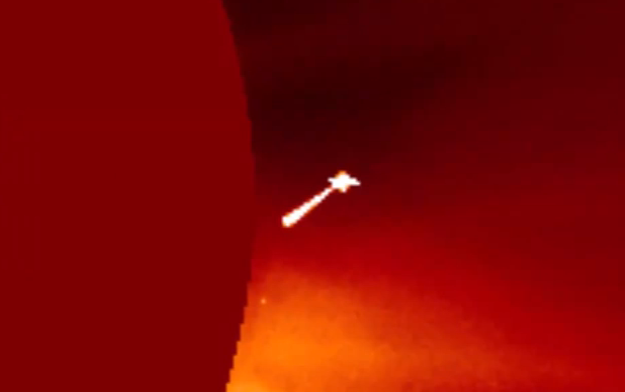 UFO Seen With Powerful Beam Coming Out of It Near Our Sun On NASA Camera. 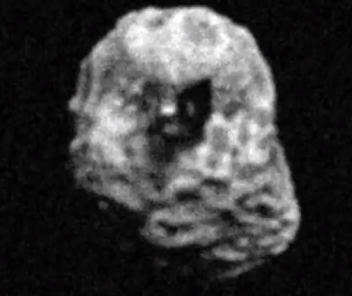 Sept 16, 2015, Video, UFO Sighting News. 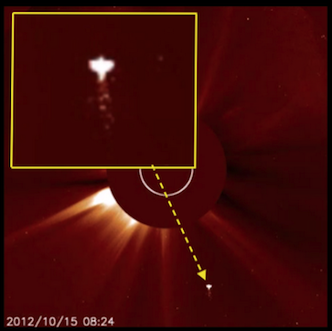 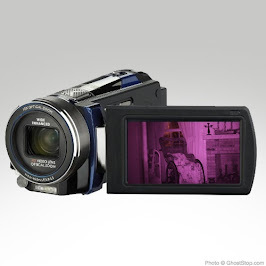 Myunhauzen74 of youtube keeps a close eye on the NASA/SOHO photos. 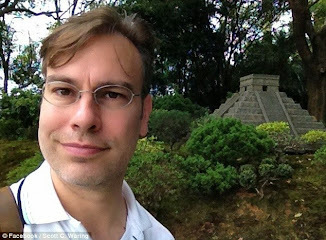 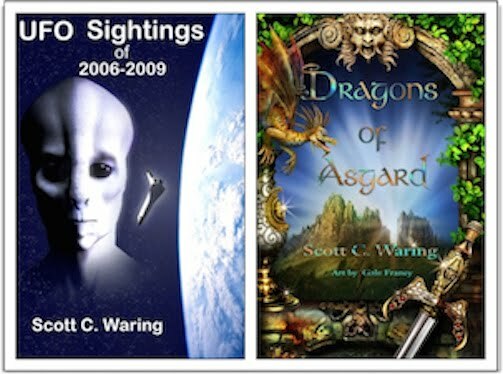 He has been doing this for years and is one of the top UFO researches on the subject. 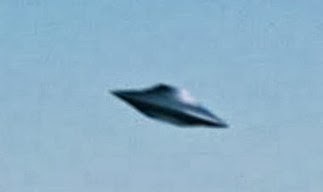 He caught this UFO near our sun, with a powerful beam coming from the UFO. 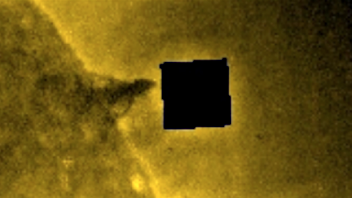 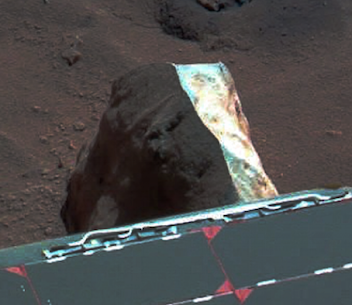 Is it taking energy from the sun, recharging itself, or is it a tractor beam to try to rescue a lost ship? 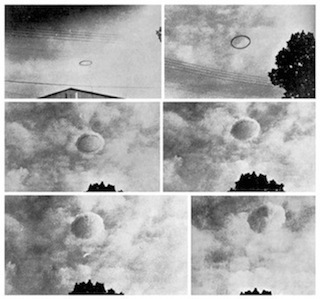 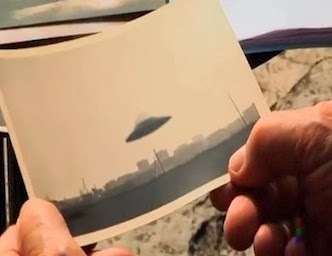 September 16, 2015, there was a great activity of different types of UFOs orbiting our sun. 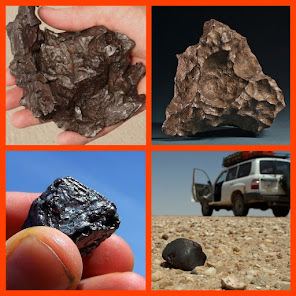 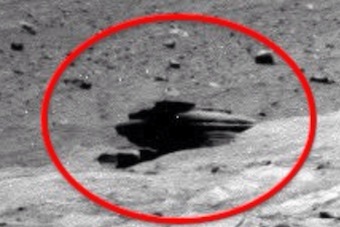 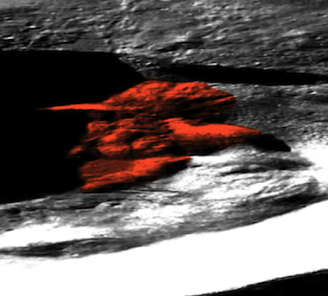 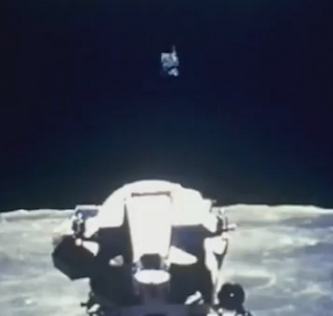 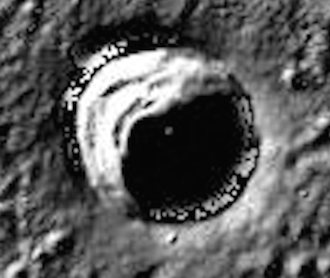 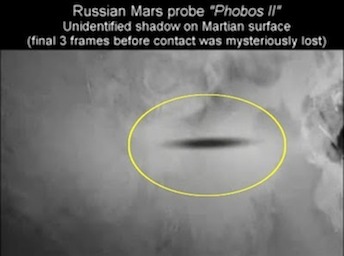 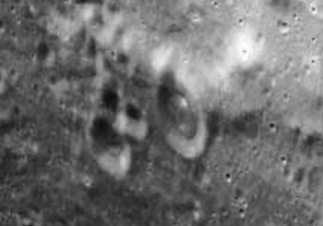 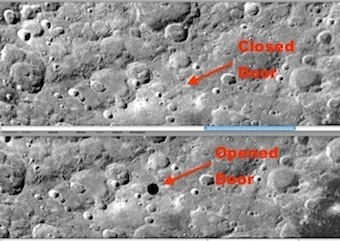 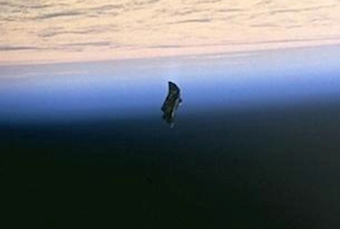 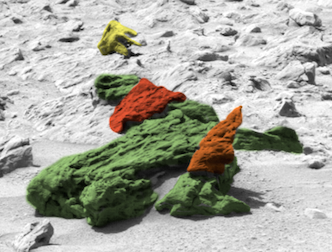 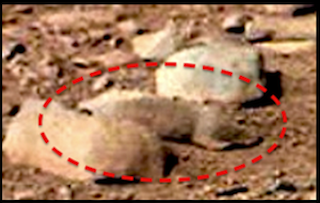 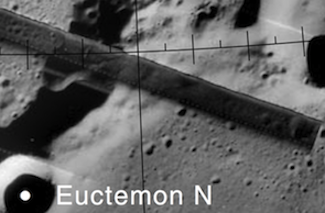 For more information, please visit http://x-u-f-o.blogspot.com People should know the truth that hides NASA.